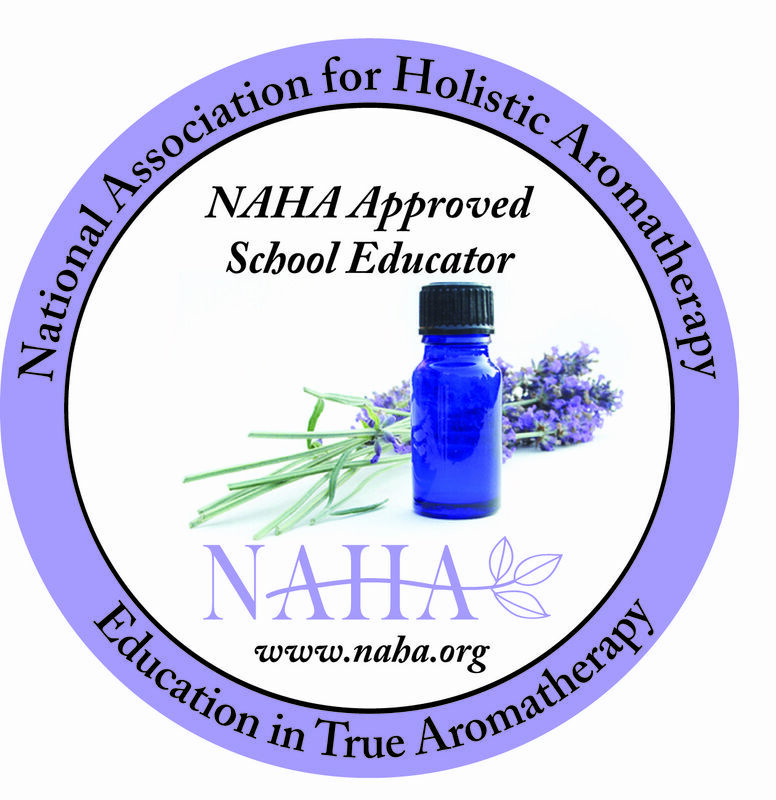 Earn up to 12 NCBTMB & FL Massage ce's while learning how to safely incorporate Aromatherapy into your massage and bodywork sessions. Subjects covered include contraindications, how to blend, how to make specific blends for your client, and how to decide what oils to use with your clients. The use of aromatherapy can provide an additional source of income for the massage therapist and/or bodyworker. Discover ways to add $$$ to your income and widen your client base by offering essential oils and aromatherapy massages, etc. Visit http://www.reikicenterofvenice.com/ for full list of NBCTMB and FL Massage Ce's. *ON-SITE hands-on 2-day workshop for a total of 12 live ce hours for $249 per person (Minimum 4 in prepaid class). *Home Study-4 ce's, "Aromatherapy for Massage Therapists and Bodyworkers."